The Aztec diet used to consist of mainly maize and beans, and it seems like things haven’t changed much! Beans are still a staple of Mexican dishes today – plus, they are a healthy combination especially if you’re not eating a lot of meat. In modern times, beans are cultivated worldwide and are popular in many dishes. Beans are rich in phytonutrients and antioxidants, are an economical addition to a healthy and varied diet. They are a good source of folate, magnesium, non-heme iron, potassium, protein, fibre and zinc, as well as others! They are a great substitute for meat in many dishes for their high protein and ability to absorb flavours. 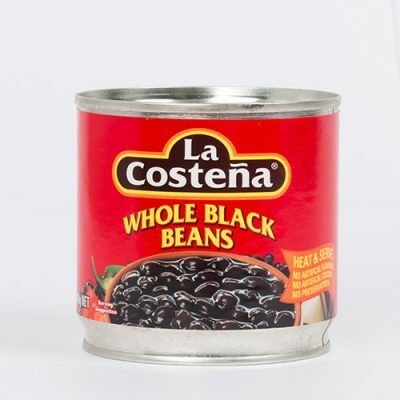 Beans are also now typically canned or dried for easy storage and a longer shelf life. 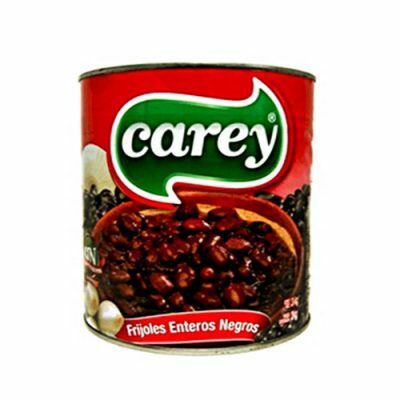 Canned beans can come with a variety of extra seasonings, as when you canned food, the flavours mature and get absorbed into the contents. Canned beans can come with a variety of extra sauces and marinades such as chillies, spices and salsas! This adds a great flavour to meals without the need for extra seasoning. Canned beans are also inexpensive, simple to prepare and a great addition to many dishes. Beans make a perfect addition to taco mince, burritos, wraps and as additions to salads! They are also suitable for any time of day – they make a great and filling breakfast item and a good way to end an evening on a full stomach. They are also ideal for vegans and vegetarians as they supply necessary fibre and protein for good heart function, digestion and overall bodily health. 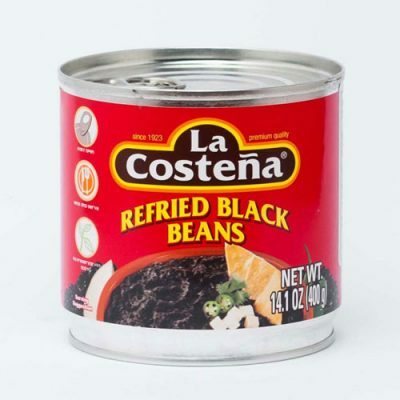 Our range of refried and whole beans are sure to suit your canned bean needs and deliver quality Mexican flavour. 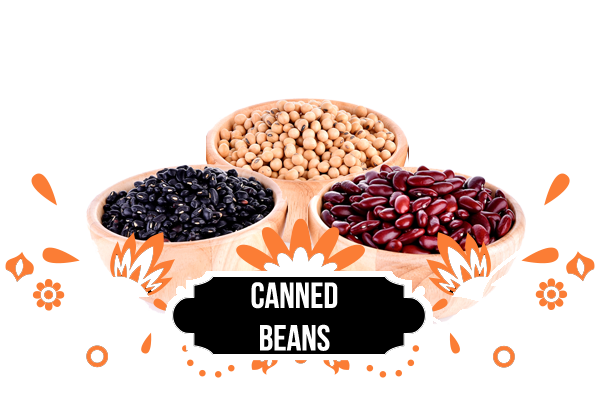 For a long shelf with matured flavour, why not try canned beans for your meal tonight?